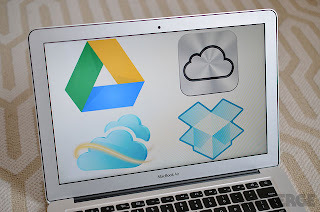 Cloud Storage 101 and You : Texas Tim Potter Expat Blog. Storing your pictures and documents on a companies server. 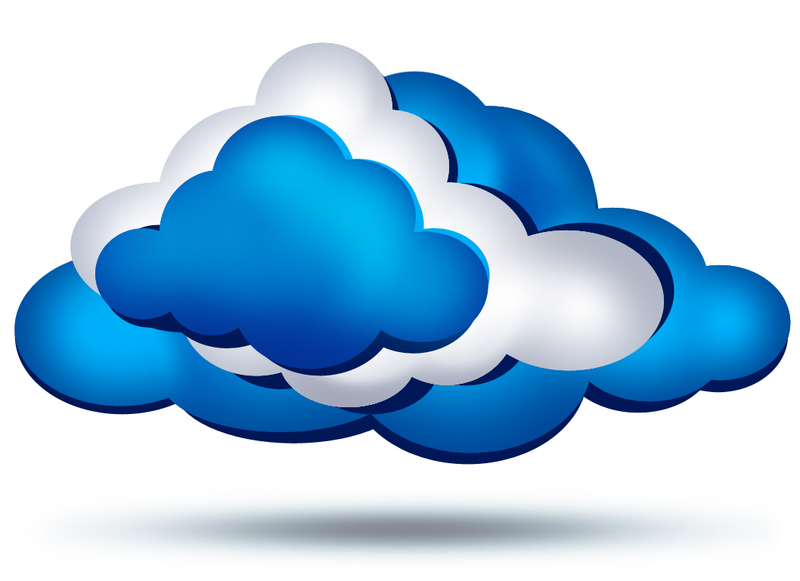 Now much has been made about this cloud storage and what is it and how does it it help you. Cloud storage is very simple these days. You can drag and drop your photos into a folder right on your desktop. It allows you to save space on your computer and creates this virtual backup of all your data. Now I use cloud storage and why not. There are a few good options out here and they are free to use a certain amount of data. These programs require a simple download yet work just like a file manger and are just so simple. They also have a public link option. Which is so neat. You can then just share that link with friends and family. When you do that they get a link to the data for download or viewing. No longer is there a need to send those pictures via email. Just send a link. They are also mobile so I can share photos right on my tablet or phone. No need to lug around an extra hard drive. they are all right there for me to show off. 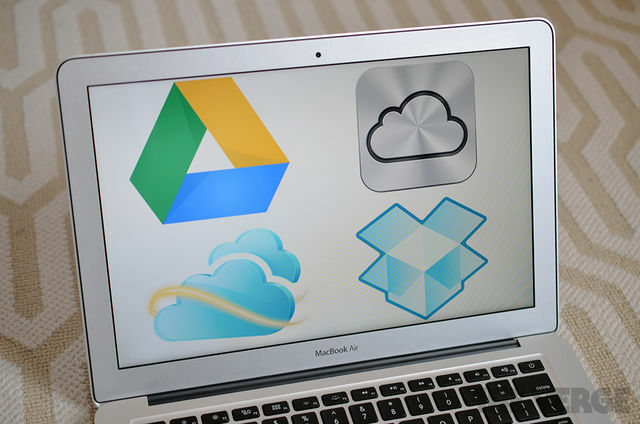 What companies should I look at when I consider cloud storage. Well I will only recommend these four companies as I know these companies are viable and will not fold. Thus my data does not also go away with them.